Hail is one of the most unpredictable types of weather. As quickly as it comes, it goes, and before you know it, everything in its way is destroyed. Sure, you can run outside and try to put your car under a tree or in the garage, but what about unmovable objects like your house? Yes, your house is meant to protect you and everything inside from situations just like these, but that doesn’t mean that it won’t get harmed in the process. At Ace Solar & Roofing, we understand that your house helps protect you, and it is our goal to help protect it. After big hail storms, it can be hard to know how much damage is caused, not only because you can’t readily see your roof, but with storm chasers and insurance claims being thrown at you every which way. 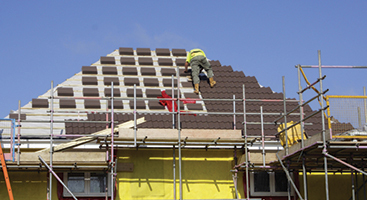 You need a roofing company you can trust to tell it to you straight. Our goal is to provide you with what you need to know and inspect your roof in an unbiased way, ensuring that the damage we see is fixed quickly and the right way. 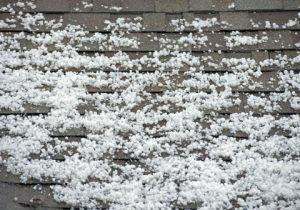 You never want to put off getting hail damage on your roof or windows taken care of. The longer you postpone hail damage roof repairs, the more of a chance you have for subsequent damage as a result. 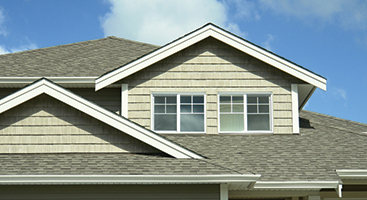 Hail damage can leave your home in need of shingle repair, shingle replacement, and other roof repair services. Your roof and windows are meant to protect you and your family. 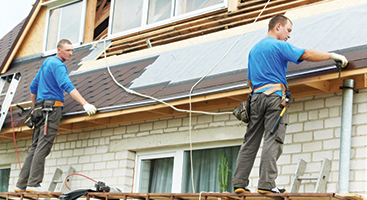 Let the experts at Ace Solar & Roofing provide you with the speedy roof repair in Charlotte you need. Contact us for your free roof repair and window damage inspection today!